Who wouldn't want to shop from home? 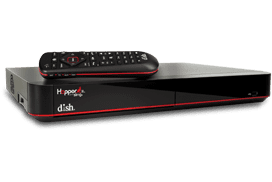 DISH Network Satellite TV and QVC brings shopping to the home with a wide range of programming. Electronics, clothing, toys and fine jewelry are just a few of the products featured in the fun and lighthearted programming. DISH TV's QVC does more than just entertain you, it makes shopping easier.